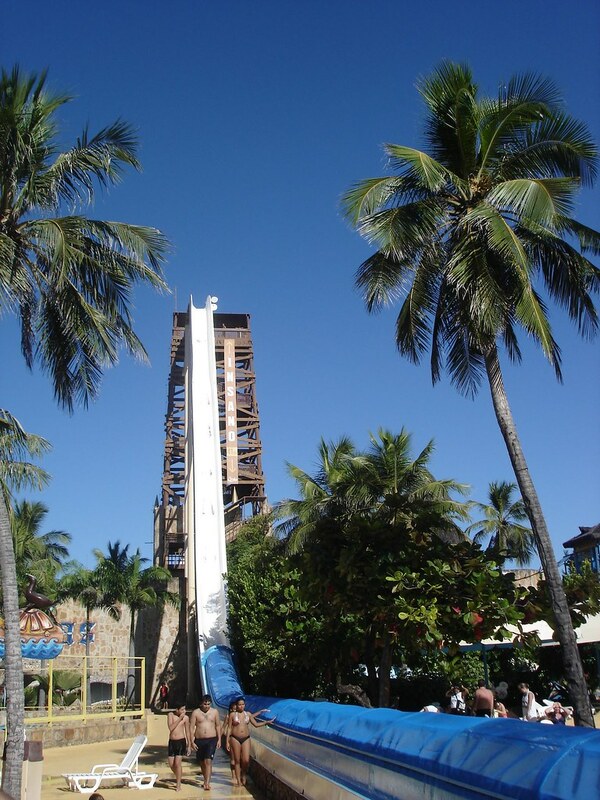 The Beach Park is an aqua park and resort located just outside the city of Fortaleza, Brazil. 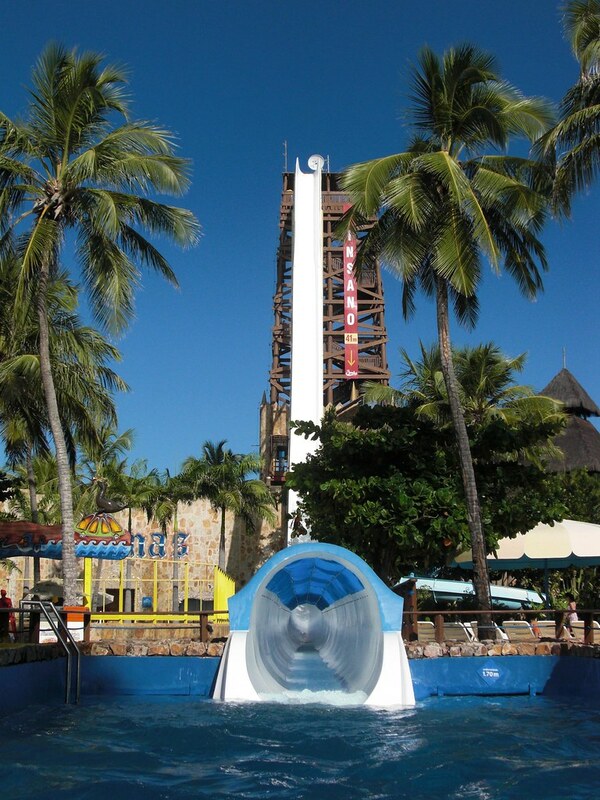 It is also home to the world’s tallest and highest water slide, the aptly named ‘Insano‘. 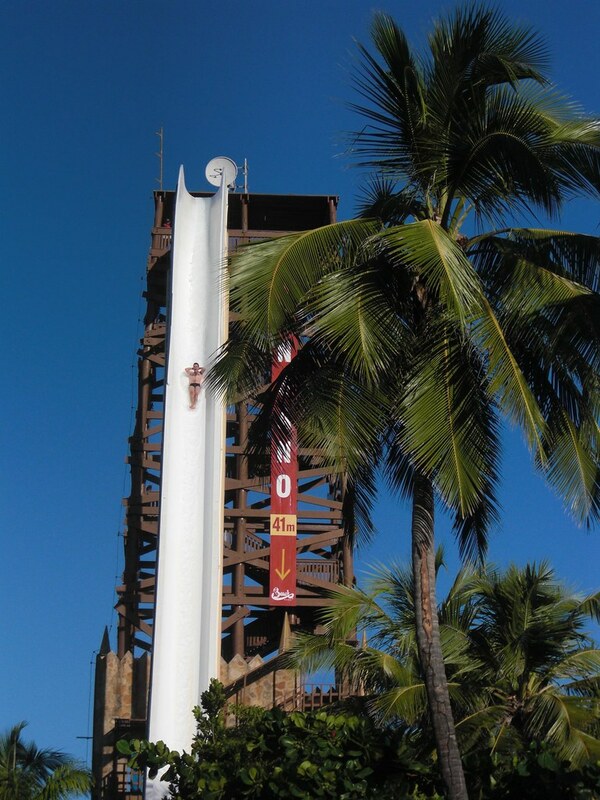 Insano stands at a staggering height of 41 meters (134.5 ft) with an approximate drop time of 4-5 seconds. 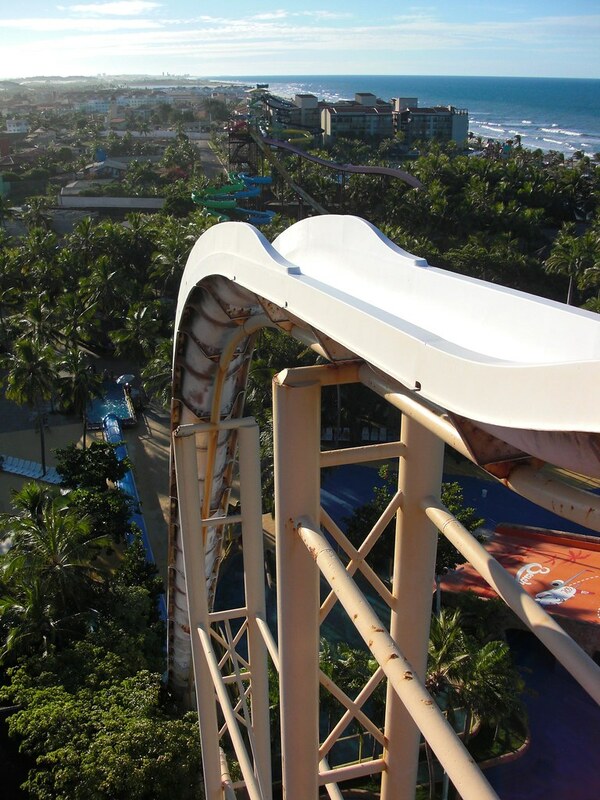 Their site claims that riders can reach a speed of 105 km/h (65.2 mph). 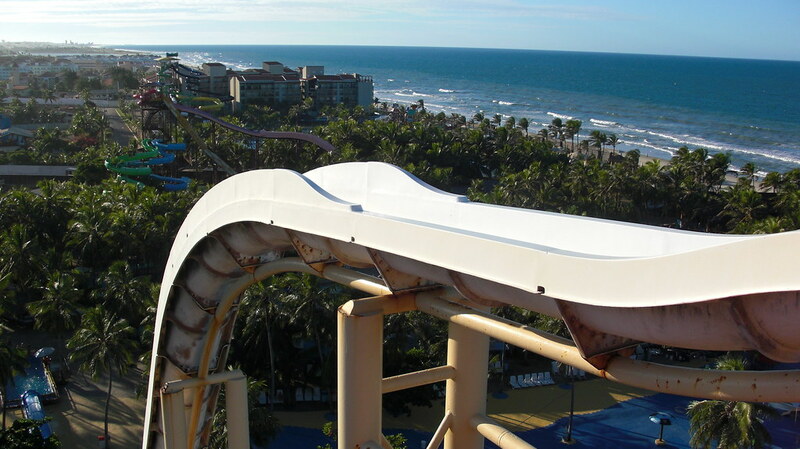 At the bottom of the post there’s a first person POV video so you can see the drop for yourself. Looks like fun!